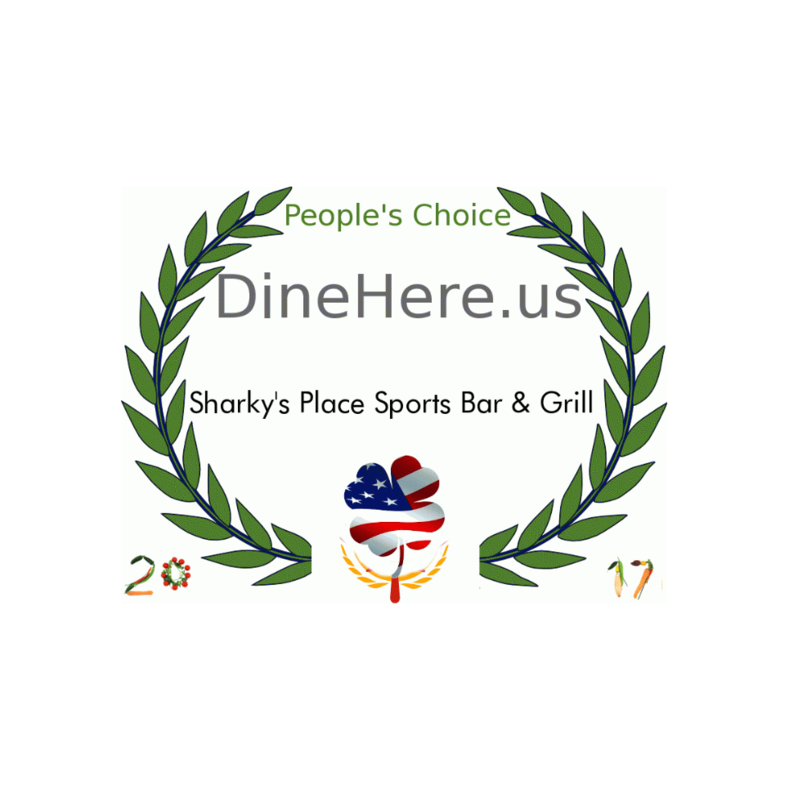 Sharky’s has been one of the top Neighborhood Sports Bars in Raleigh for over 26 years. After founder Jack Pinkstaff decided to hang up his spurs in 2012, Randy & Simone Wilson decided to take a swing at keeping this Raleigh icon up and running. After a great deal of remodeling and revamping Sharky’s has returned to it’s glory days and then some! Now with over 22 large screen TV’s, outside viewing on a outstanding patio, 6 new Gold Crown pool tables, a great dart area, new furnishings, and an outstanding beer AND whisky selection, Sharky’s may well be THE Premiere Neighborhood Sports Bar in the Triangle. NEVER MISS THE BIG PLAY AGAIN!